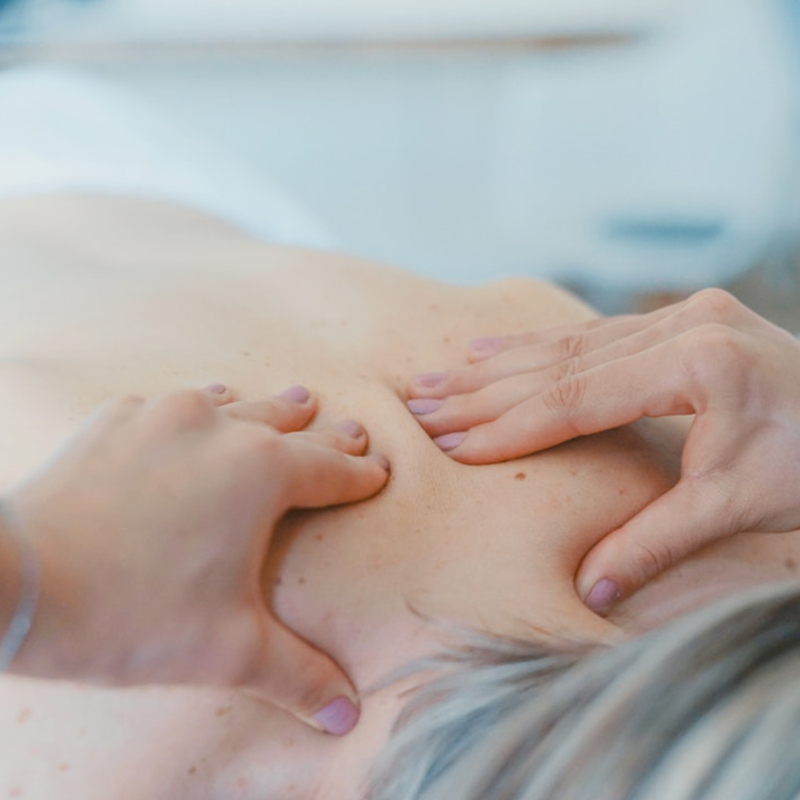 From Swedish Massage to deep tissue and sports massage, we offer a wide variety of approaches that will leave you moving and feeling better, while seriously reducing stress. Our approach to Massage is experience, diverse and therapeutic. From Swedish Massage to deep tissue and sports massage, we offer a wide variety of approaches that will leave you moving and feeling better, while seriously reducing stress. Get Started & Book Your Session!